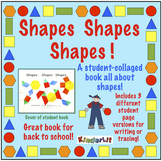 Use this Smartboard activity to help your students understand that you can rearrange shapes to make other familiar shapes. 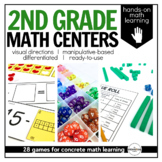 Includes a link to a tangram video and game. 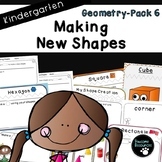 This is a nice companion to my Make New Shapes PowerPoint. 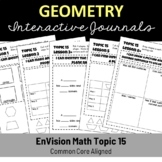 Students use shapes to make new shapes You can save money by purchasing my shape interactive notebook or just purchase this individual page. 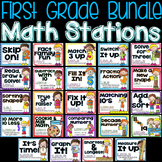 First Grade Common Core Math Stations for the Year! 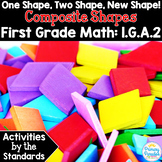 2 worksheets for kids making 3D composite shapes: 1 worksheet has the shapes for the students and they need to draw the new composite shape. 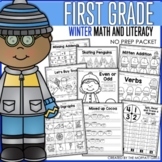 Other worksheet (2 copies included) is to make double sided. There is an example drawn for them, and they need to make their own 3D composite shapes!